I found a beautiful stitch for a shawl. He is in a beautiful green color. It looks beautiful and looks great. Learn to crochet this stitch. Good luck! 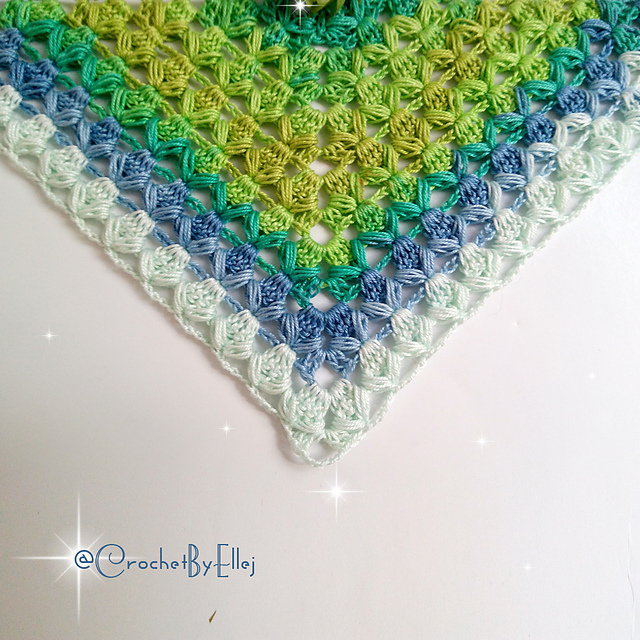 You can make a shawl in any size. It depends on you what you need. Shawl looks great on the shoulders. It’s a wonderful stitch that you can do everything with, not just a shawl. It also looks great as a blanket. This stitch is a real must have in your skills. It’s a free pattern. What do you think about it? We are delighted. 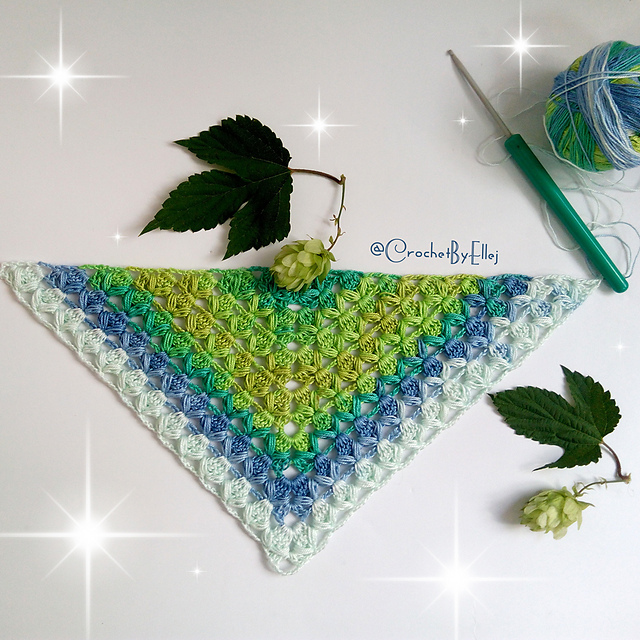 Hop Shawl Free Crochet Pattern is here.